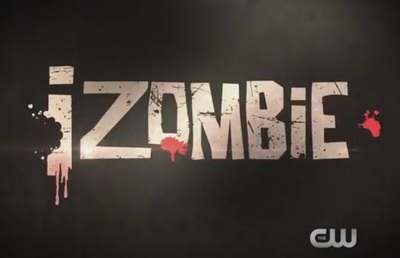 iZombie is a superhero crime drama based on the DC comic character. iZombie stars Rose McIver, Malcolm Goodwin, Rahul Kohli, Robert Buckley, David Anders, and Aly Michalka. Which schools in London offer night classes?